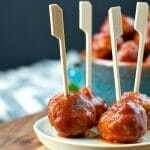 Super easy barbecue meatballs made with just 3 ingredients. These bite-sized bites are perfect for parties and are sure to go down a treat! 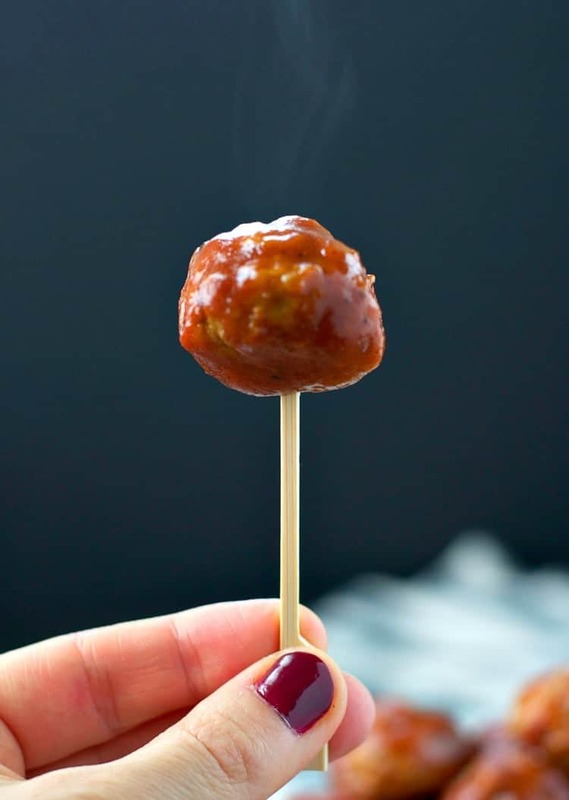 These 3-Ingredient Slow Cooker Barbecue Meatballs are the perfect easy appetizer, party snack, or weeknight dinner for busy families! 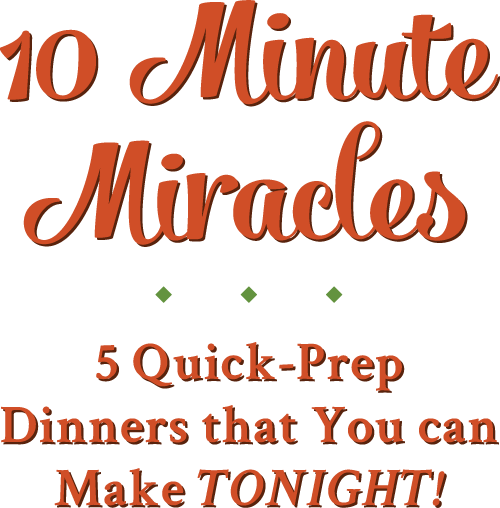 With only 5 minutes of prep, you can let your Crock Pot do the work while you enjoy time with friends and family this season! 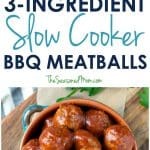 This recipe post for 3-Ingredient Slow Cooker Barbecue Meatballs is a sponsored conversation written by me on behalf of McCain Foods, Inc. The opinions are entirely my own. Between holidays, football tailgates, and autumn festivals, Fall is a great time to celebrate family fun! But all of this excitement also means that schedules are busy and you probably feel like you’re pulled in a million different directions. When life gets chaotic, it becomes even more important to take time out to just enjoy the season and focus on what’s most important — like your family and friends! The goal is to spend less time fussing over the details, and more time relaxing and having FUN! If your family meals and fall get-togethers involve kids (like ours do! ), then I’ve got some perfect ways to bring everyone together around the table. Quick-prep finger foods that appeal to both children and adults are the KEY to a successful and easy party! 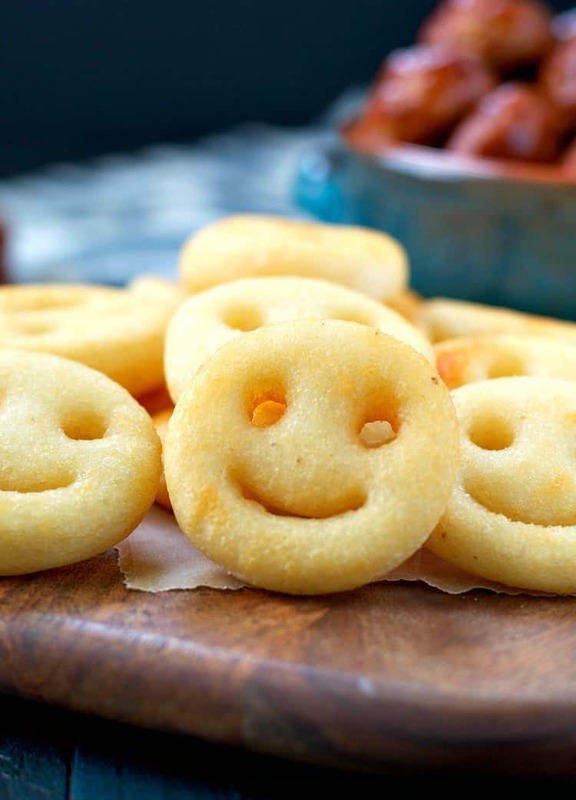 My boys love these McCain Smiles, which are made with real potatoes, seasoned with sea salt, and shaped into happy little faces. Let’s be honest: these appeal to EVERYONE — not just kids! 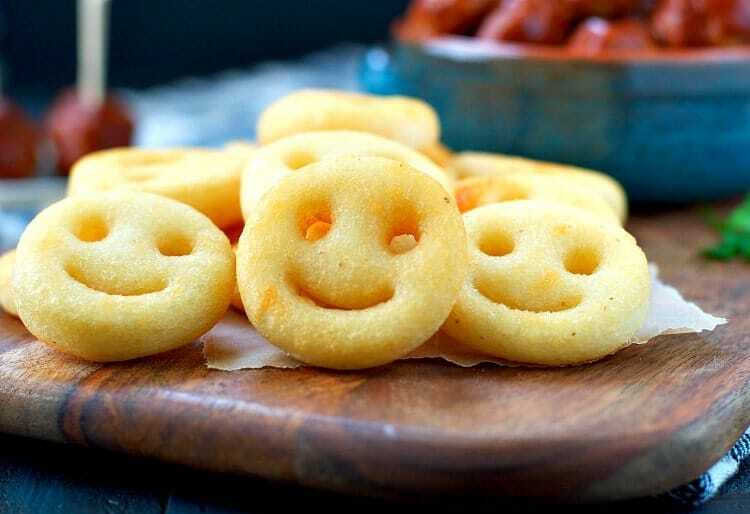 The McCain Smiles are easy to pick up at Food Lion and can be served as a side dish for weeknight family dinners, as an after-school snack while the little ones are working on their homework, or as a festive party appetizer. They are perfectly crispy on the outside, tender on the inside, and they only need about 15 minutes in the oven. Again, quick and easy!! 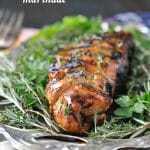 Since my boys are always hungry, I like to pair the potatoes with a high-protein meat option. Meat and potatoes is a combination that always satisfies, right?! And what could be more kid-friendly than miniature barbecue meatballs? Since the goal is simplicity, I keep the meatballs super-easy too — just three ingredients that you can toss into the Crock Pot while you go about the rest of your fall fun! This recipe actually comes from my friend Jessica, who brought the meatballs to a potluck gathering at the preschool last year. When I saw how quickly they were devoured, I knew that I needed her secret. Imagine my delight when she rattled off just 3 little ingredients?! 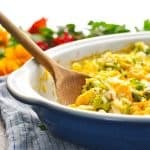 I have been known to add some steamed broccoli on the side for a quick fall dinner that makes everyone “smile,” but that’s certainly not necessary. 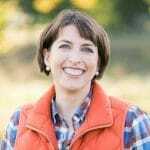 Just grab some toothpicks, set the meatballs and potatoes out on a buffet, and let your party guests graze while you carve pumpkins, celebrate the Apple Fest, or cheer on your favorite football team. With McCain Smiles and meatballs on a stick…what’s not to love?! Top Tip: These meatballs work well as both an appetizer and as a main course. To feed a larger crowd, simply double the recipe! We’re focused on bringing together our family and friends for good food and fun this season! 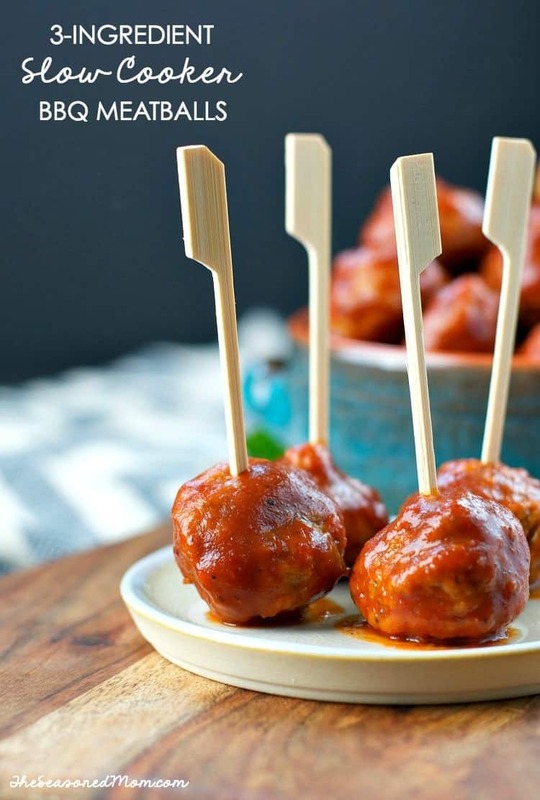 McCain Smiles and these Barbecue Meatballs are my favorite solutions for stress-free mealtime celebrations. How will YOU celebrate fall with YOUR friends and family? 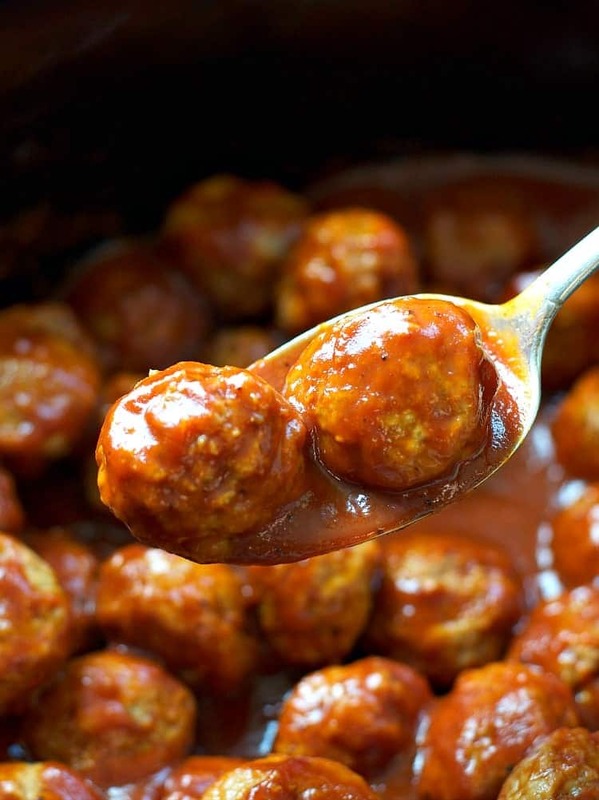 Place meatballs and barbecue sauce in slow cooker and stir to combine. Add onion halves to the post and cover. Cook on low for 3-4 hours. Remove onion halves and discard just before serving. These meatballs work well as both an appetizer and as a main course. 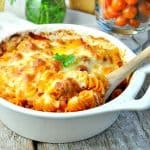 To feed a larger crowd, simply double the recipe! Don’t forget to look for McCain Smiles at Food Lion, and visit the McCain website for even more recipes, products, and promotions! There are so many other great options to choose from, including McCain 5 Minute Fries and McCain Sweet Potato Fries! 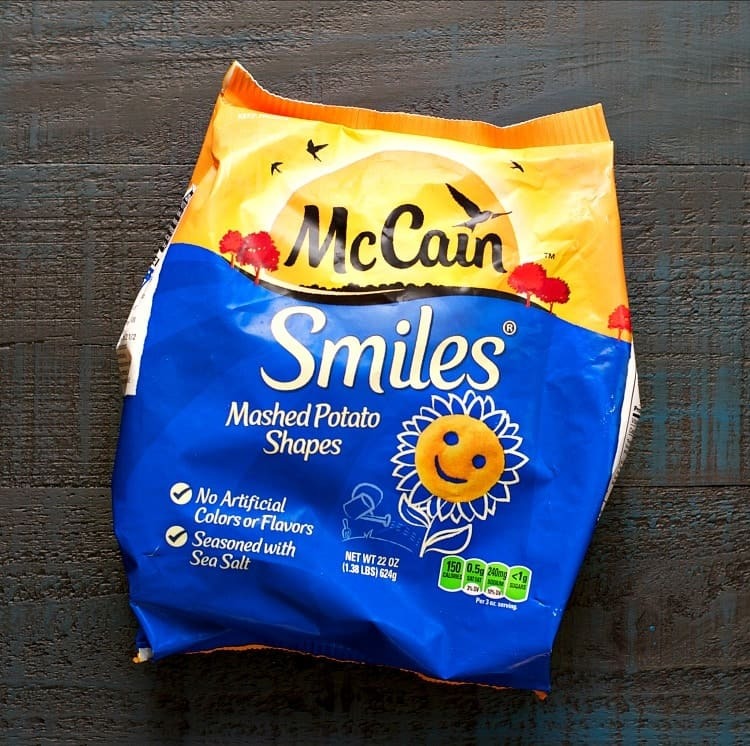 I always buy McCain fries and what a lovely idea to pair the smiles with barbecue meatballs . 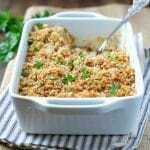 Always love quick and easy meals especially during holidays . 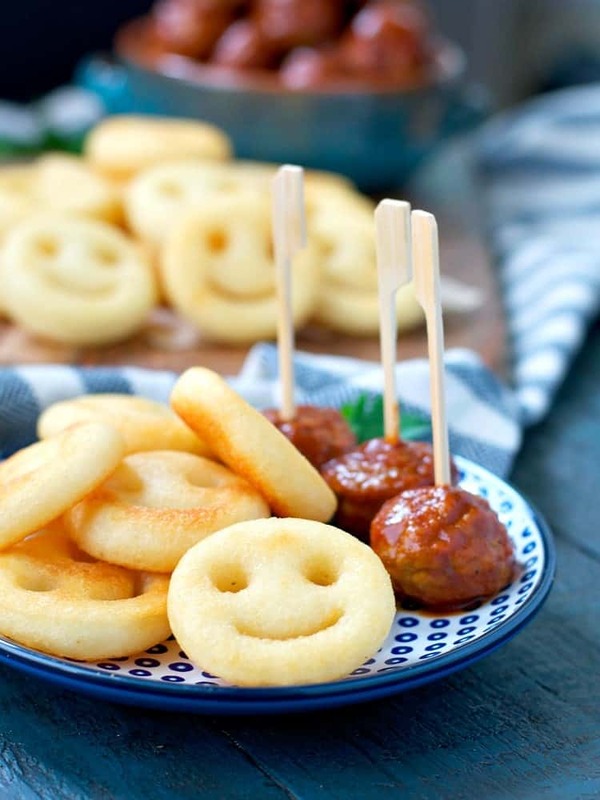 Those smiley potatoes are so fun and they’re the perfect combo with meatballs, yum!